Required reading: Please purchase "Igniting Prayer’s Passion and Power In Us". Paperback and audio versions available. 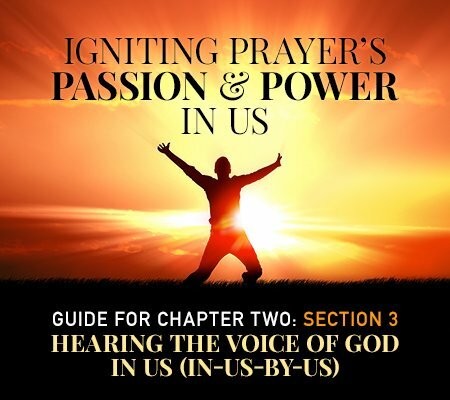 The premise used in Igniting Prayer’s Passion and Power In Us has produced extraordinary chapel growth experienced by only one half of 1% of this nation’s churches. 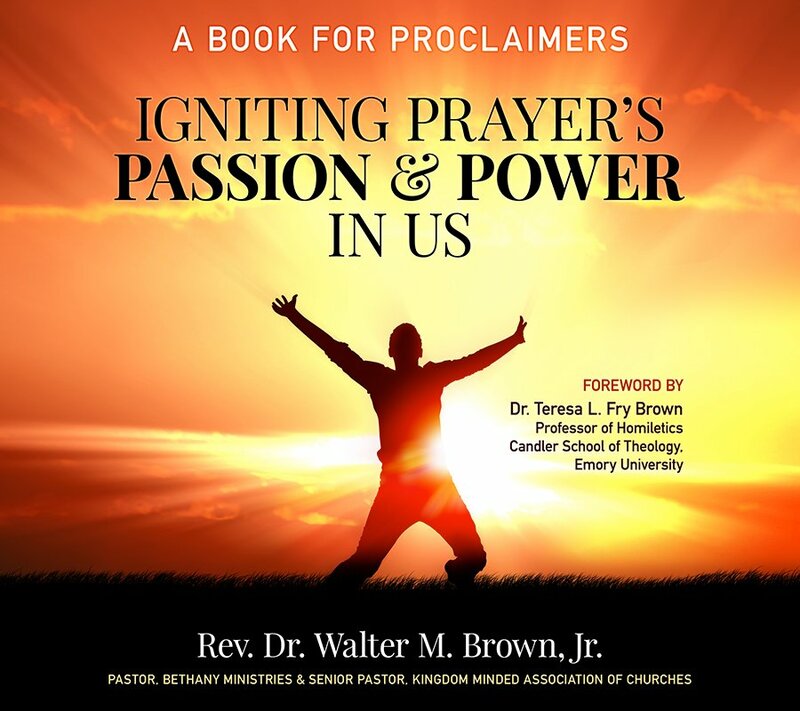 Brown’s theological studies at the Interdenominational Theological Center (Master of Divinity), Emory University (Master of Theology), and Columbia Theological Seminary (Doctor of Ministry) helped form the bases for this stirring approach to proclamation. 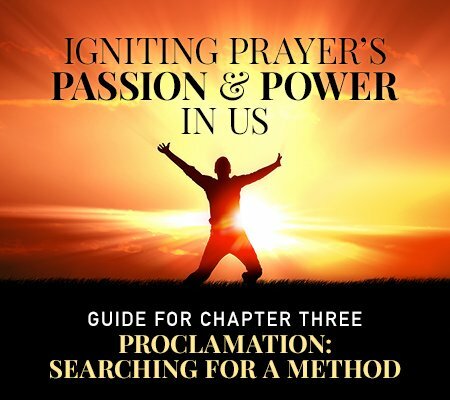 This unique method of preparation is sure to develop a new appreciation for and devotion to prayer! Simple and effective, Igniting Prayer’s Passion and Power In Us will revolutionize sermon preparation. All Christians can glean helpful insight into improving their prayer life. Available in: Paperback, Kindle, and Audible. Let's Get Started: Igniting Prayer’s Passion and Power In Us 'Seminar Guides'. 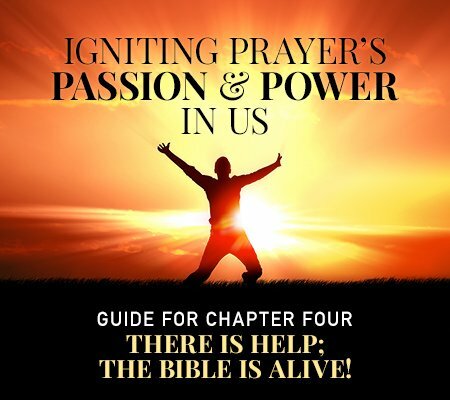 There is help; The Bible Is Alive!